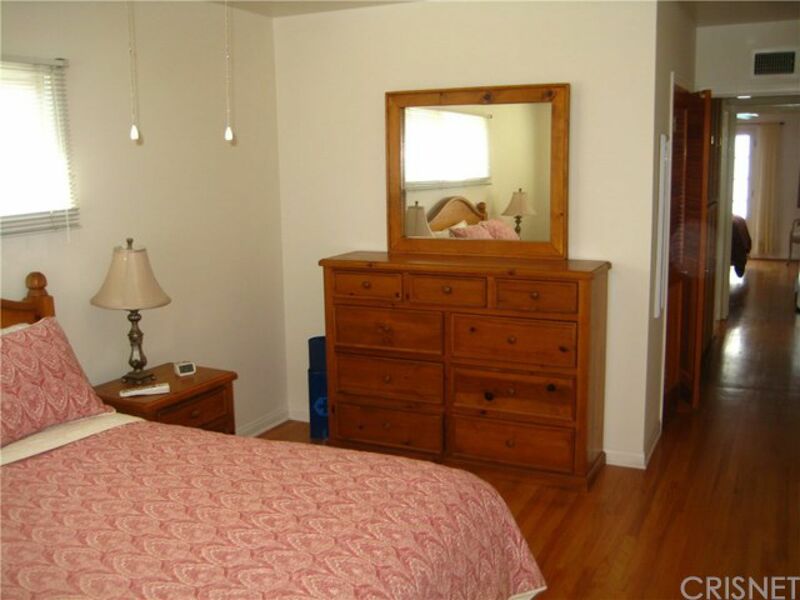 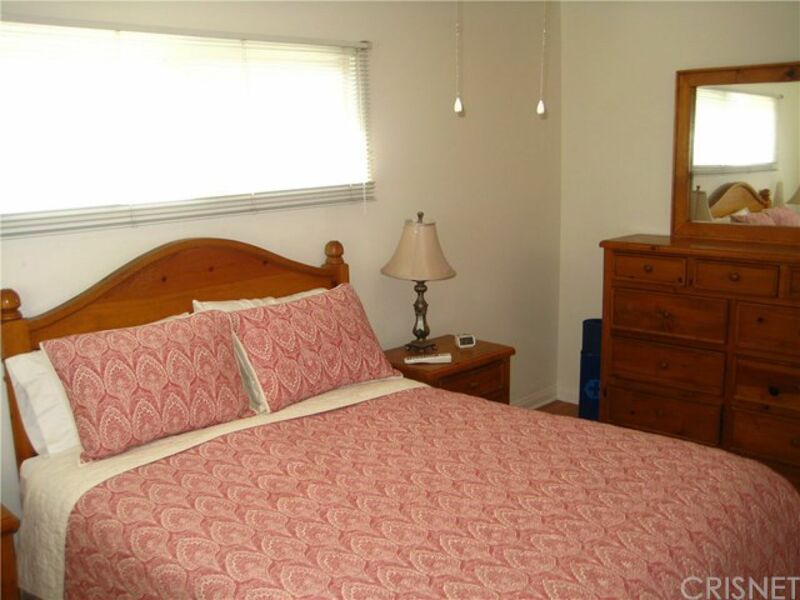 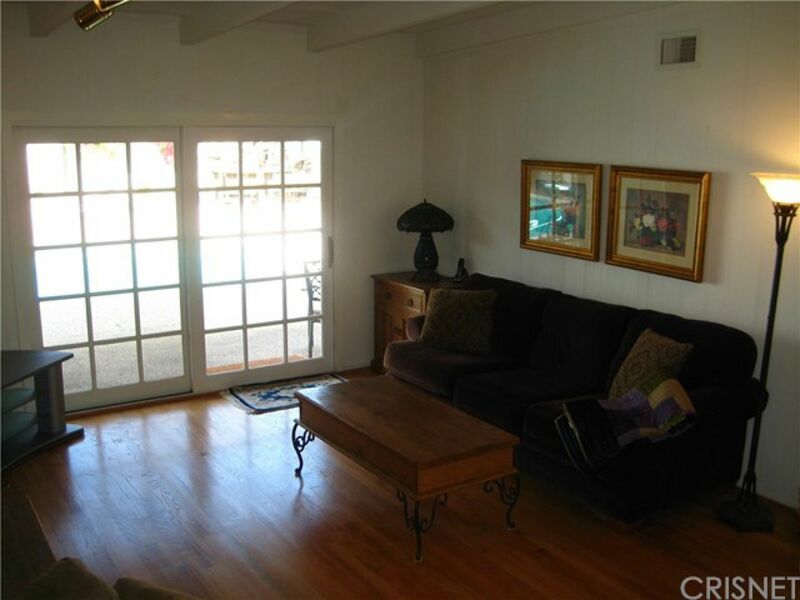 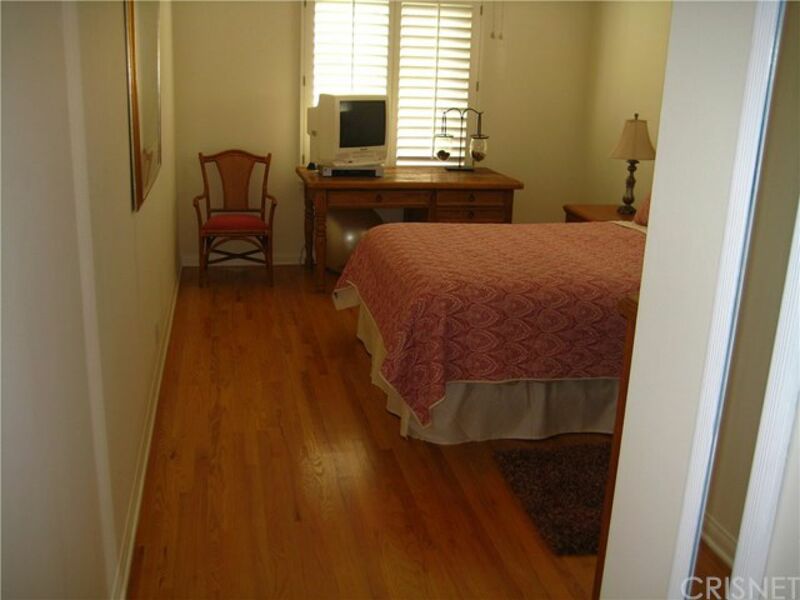 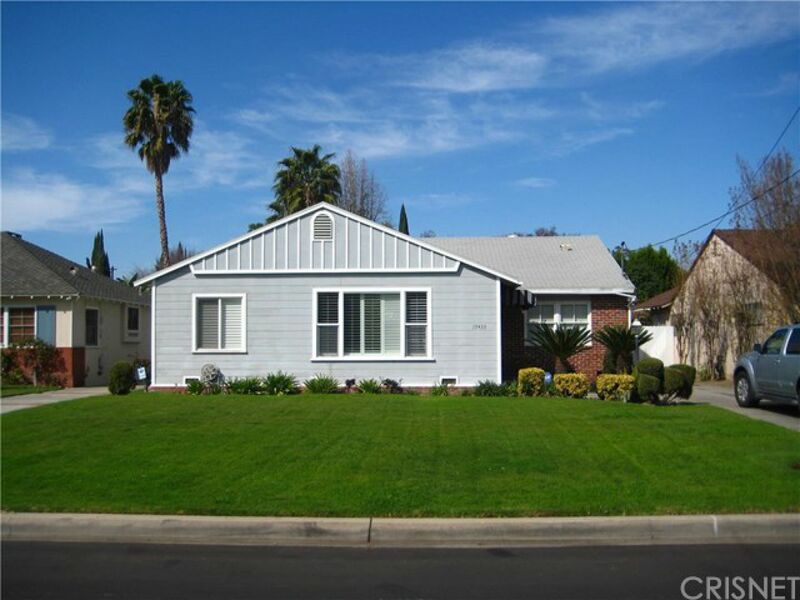 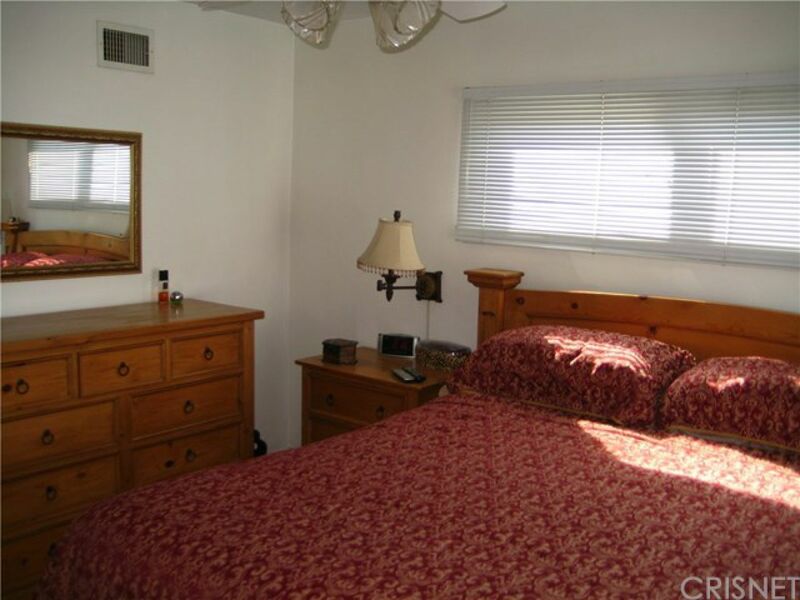 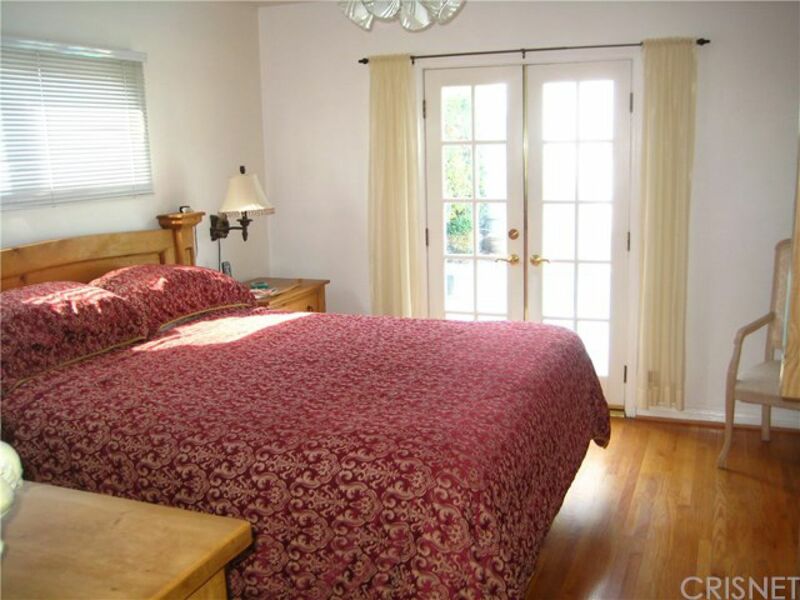 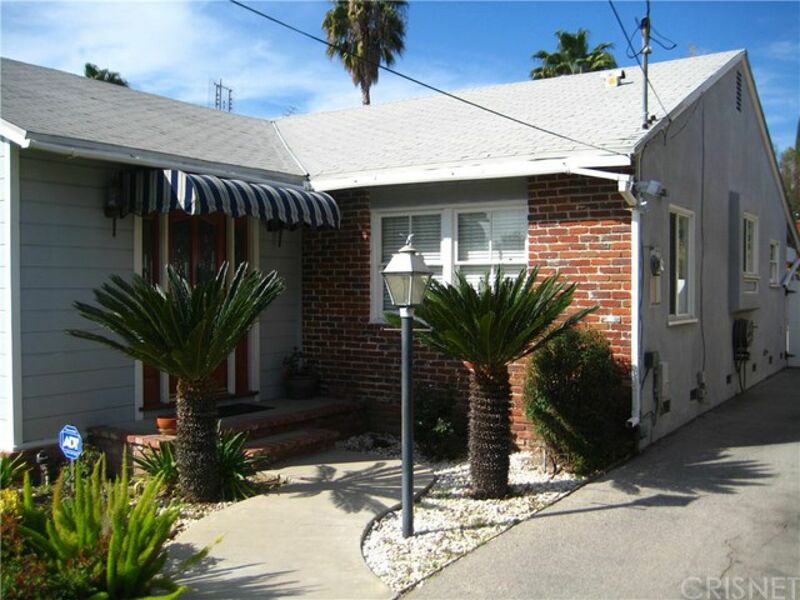 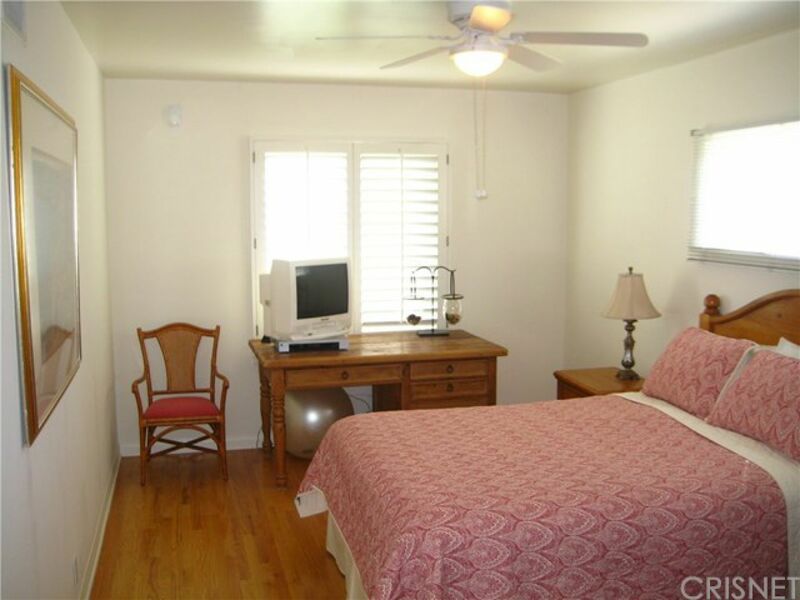 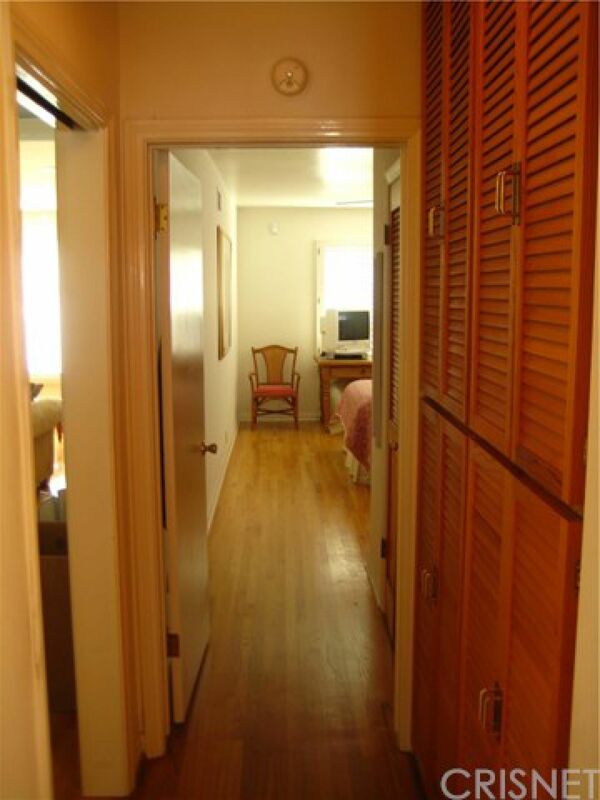 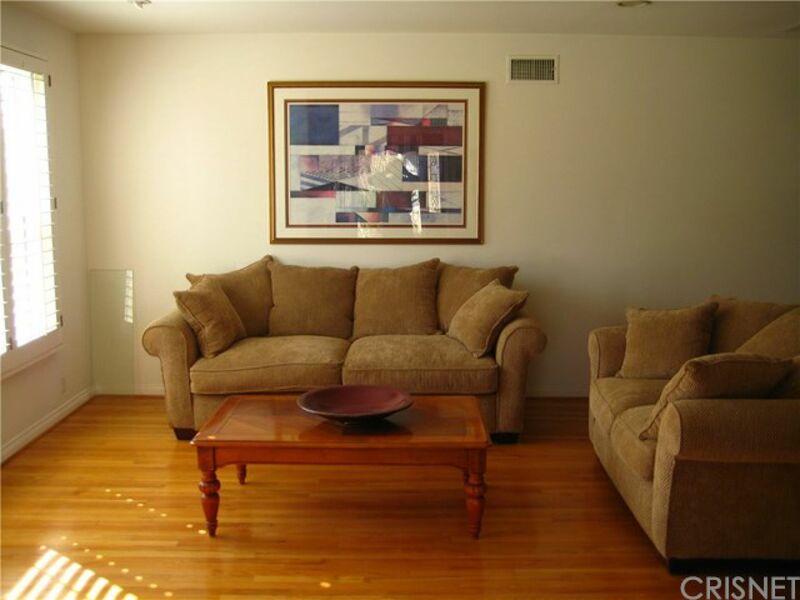 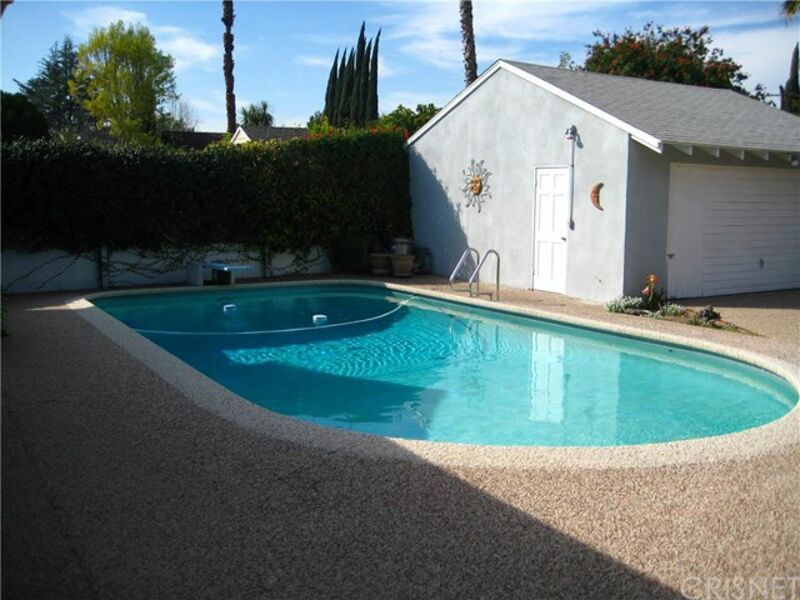 2 BR (King Size) + 2 BA Spacious Home with Pool! 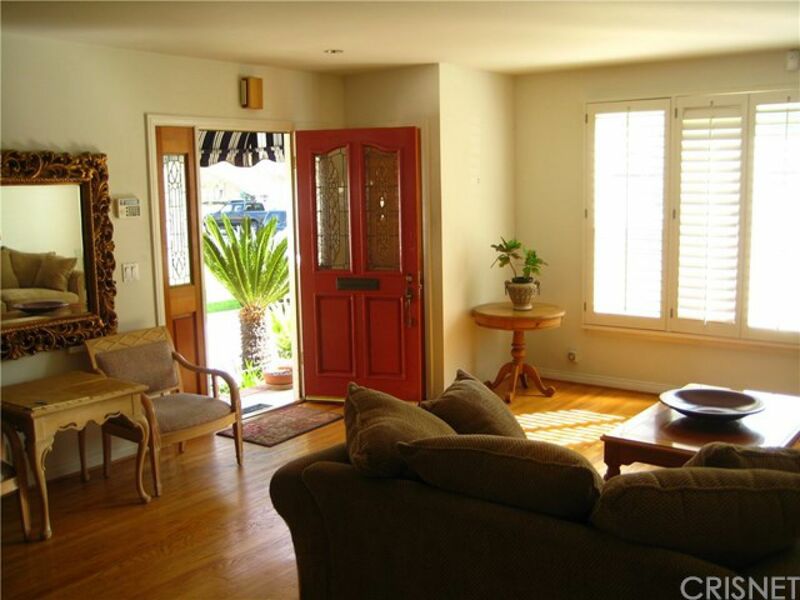 This is an immaculate light & bright entertainer's home! 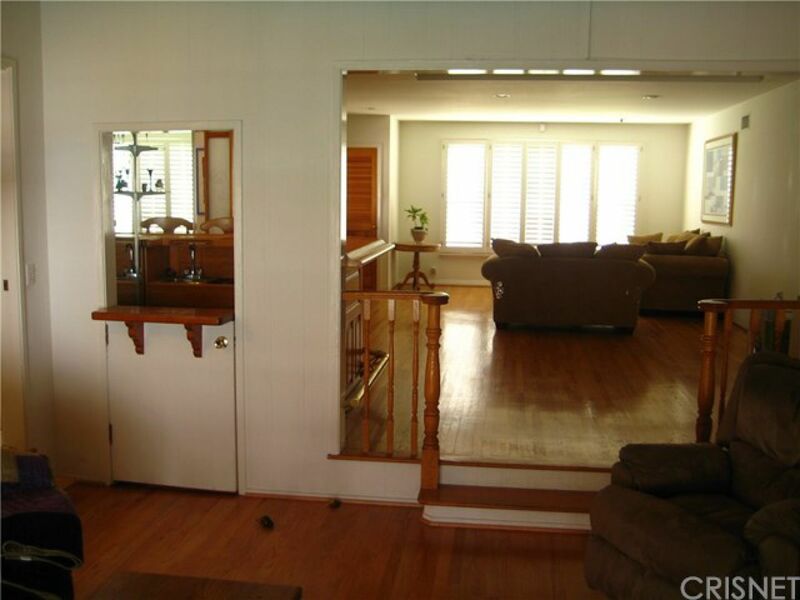 Home has a great floor plan. 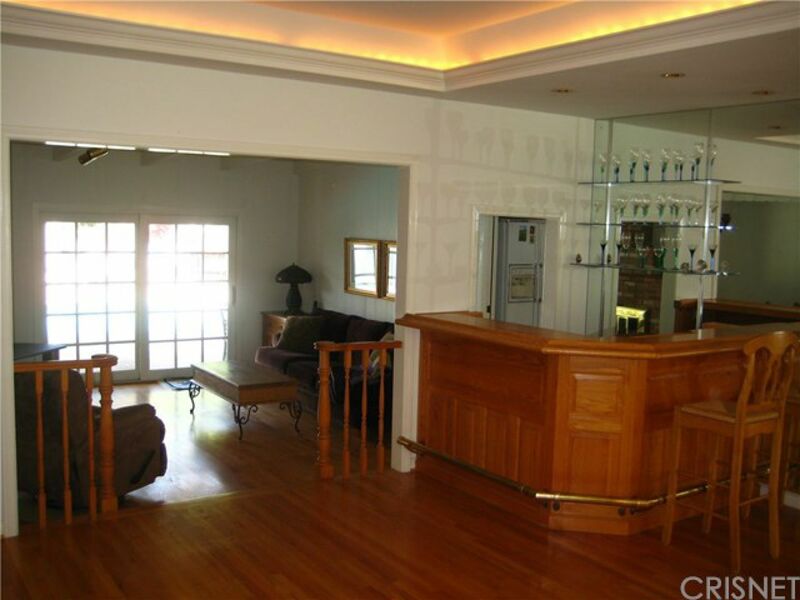 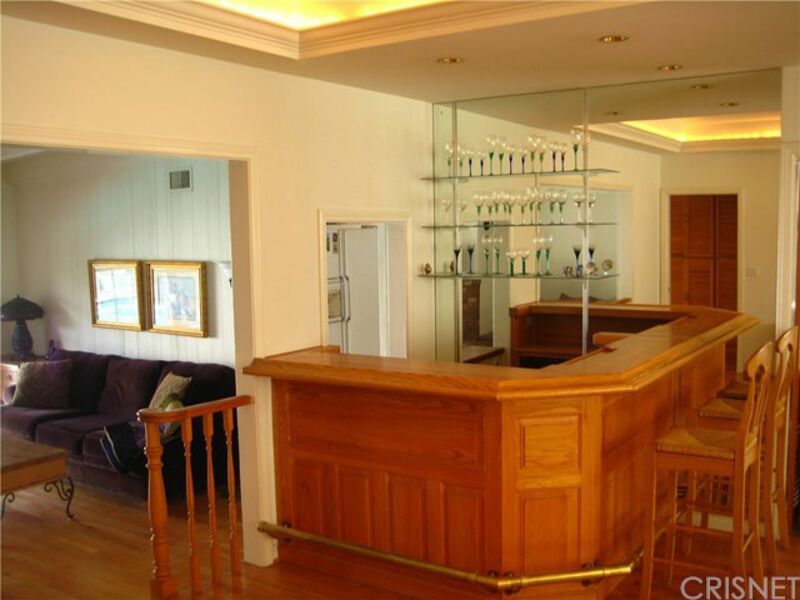 When you walk into the home you enter a beautiful hardwood floored living room which has a full bar to your right. 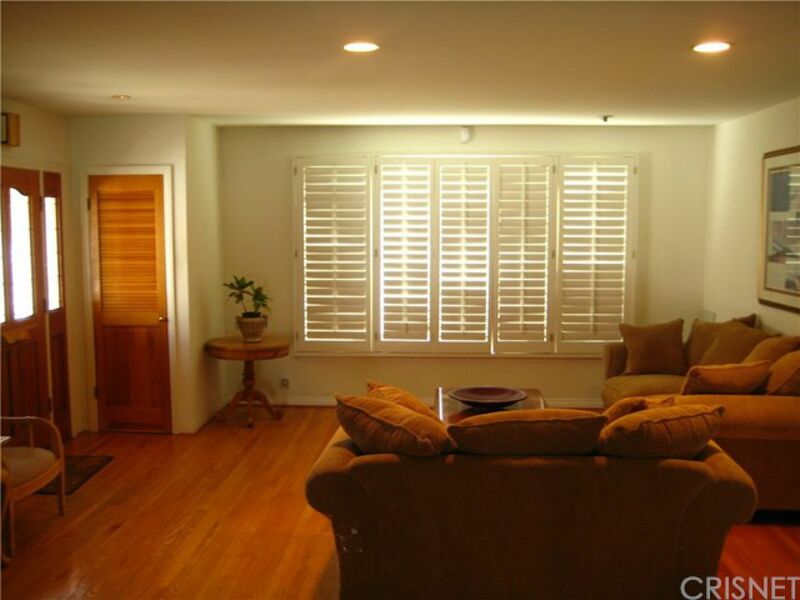 The entire area is accentuated by an exquisite recessed lighting which is perfect for relaxation & entertaining! 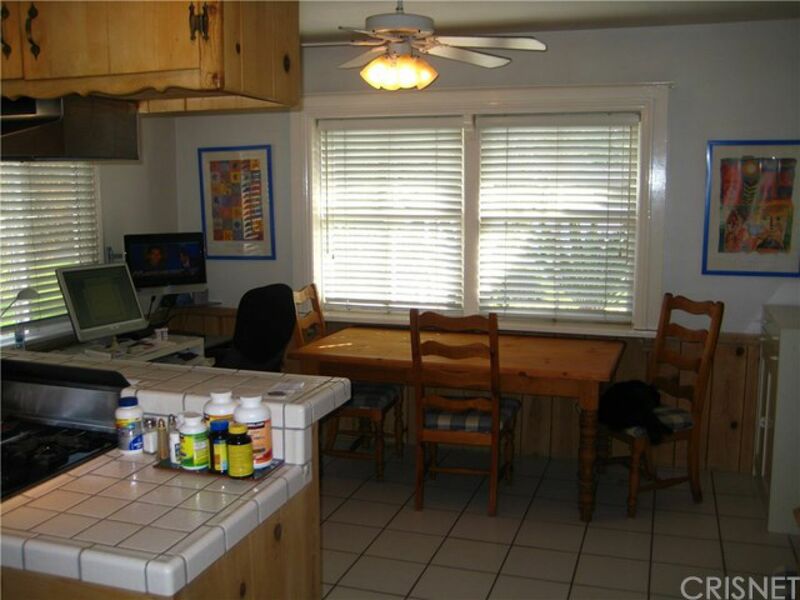 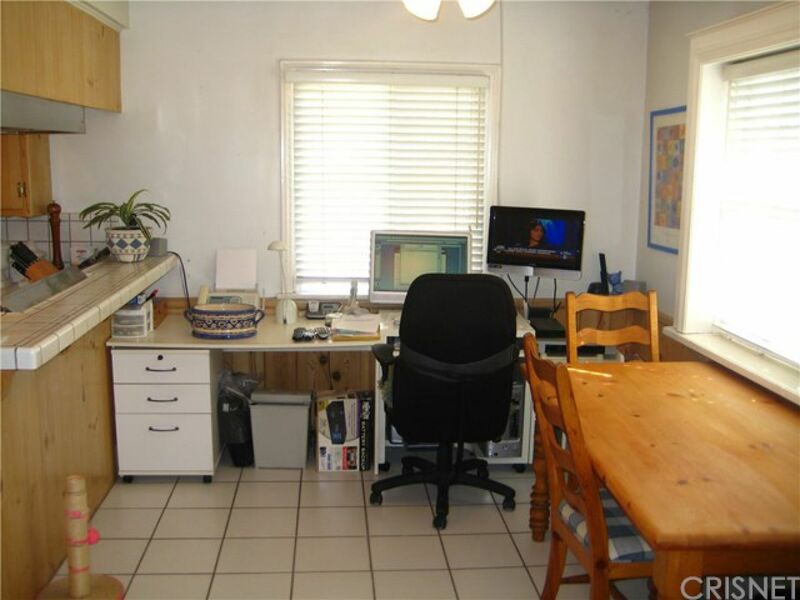 The kitchen/dining room combo is a chef’s delight w/a great work station providing easy access to all appliances. 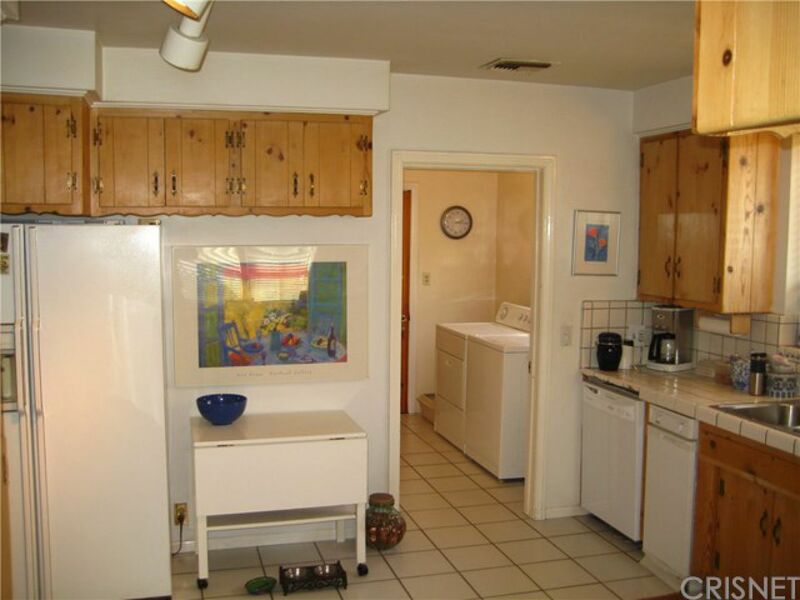 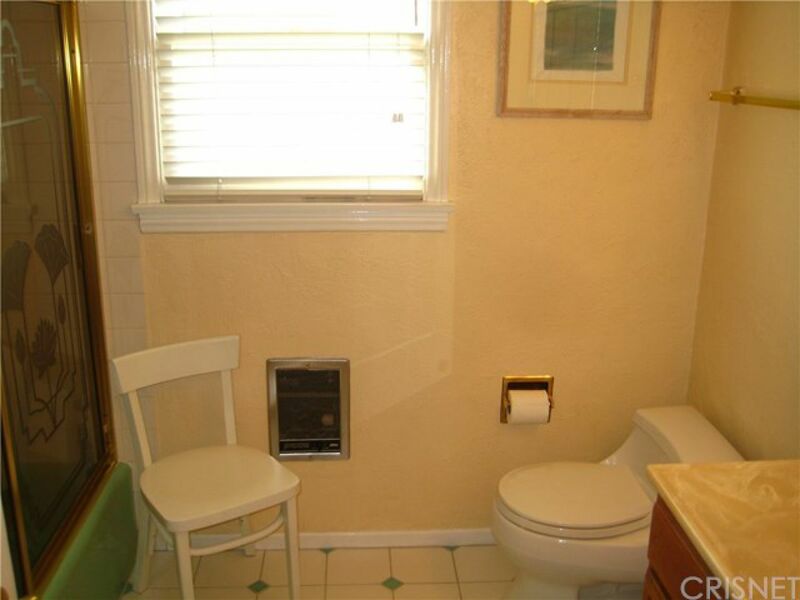 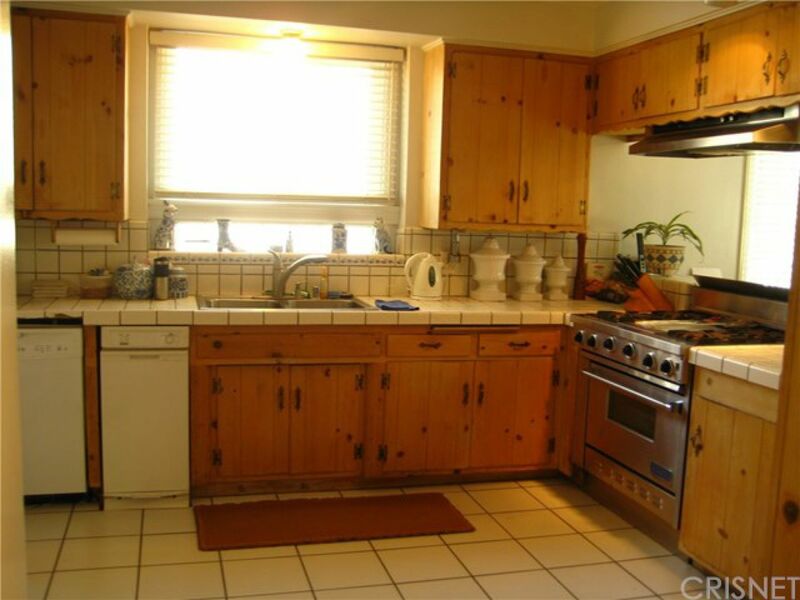 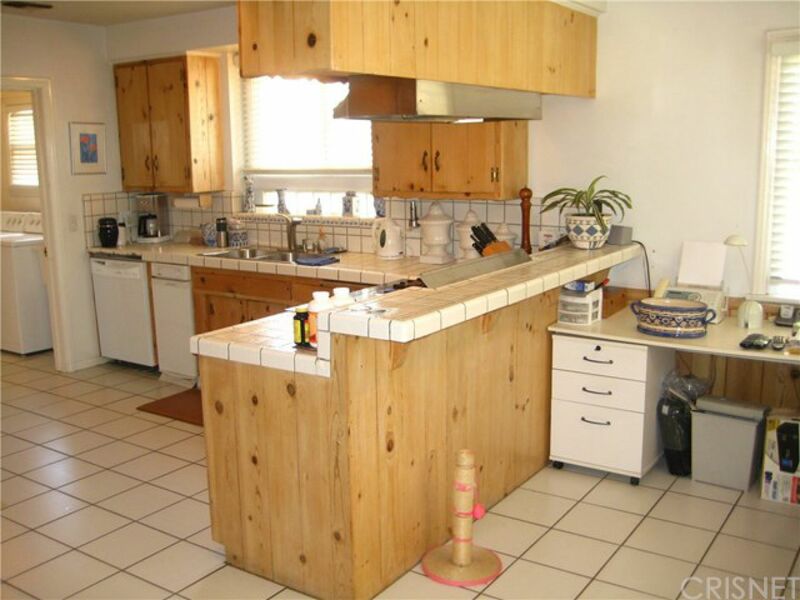 It has a stove, trash compactor, microwave & white appliances. 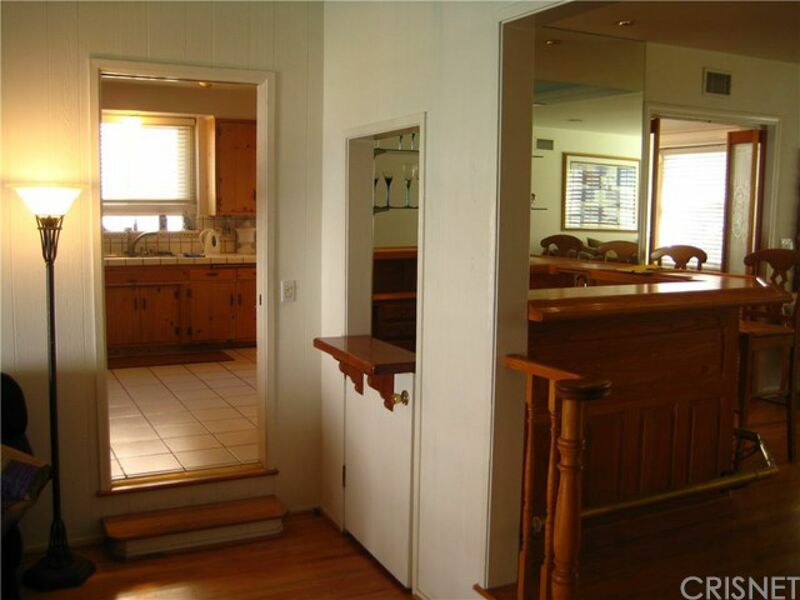 Through the kitchen you enter the laundry room which leads to the exit door to the backyard/pool. 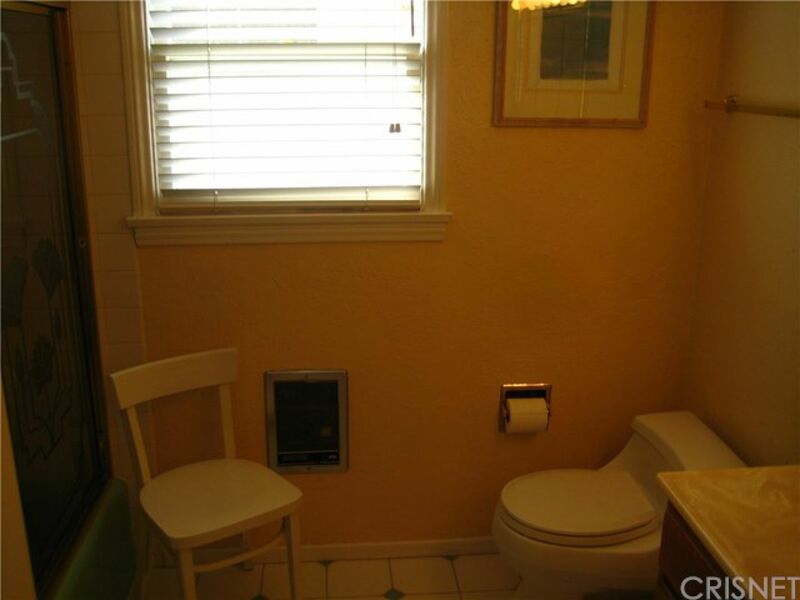 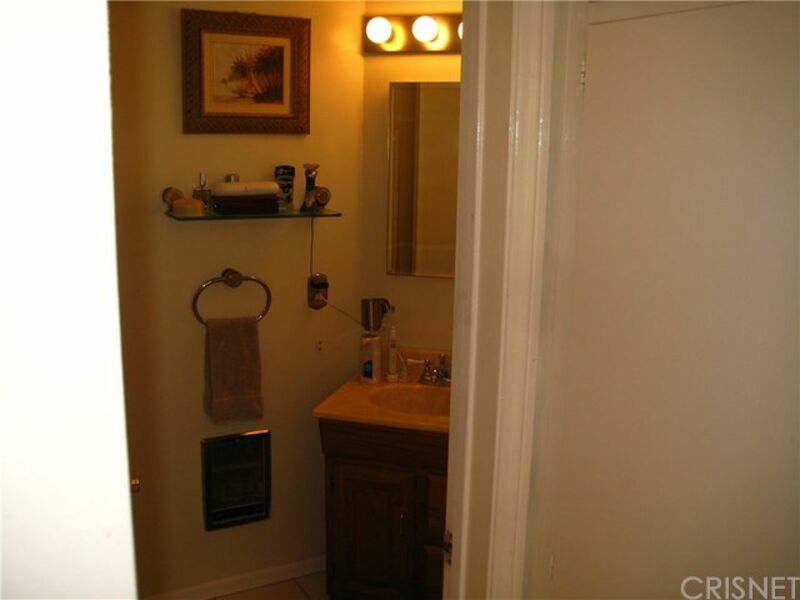 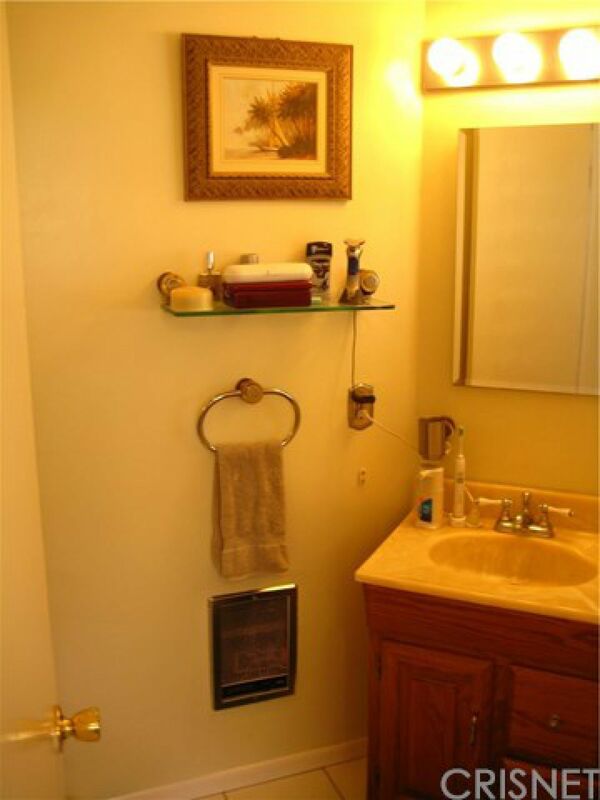 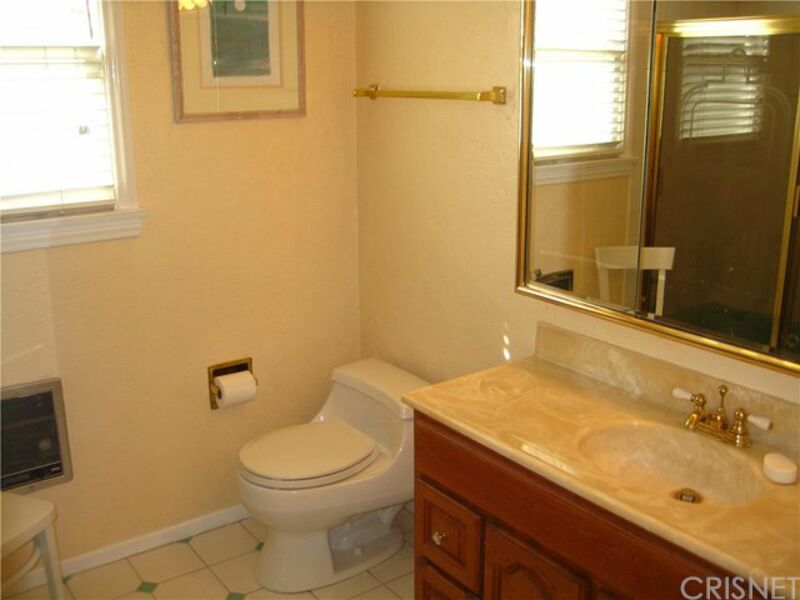 From the laundry room you access the 2nd bath w/a shower stall. 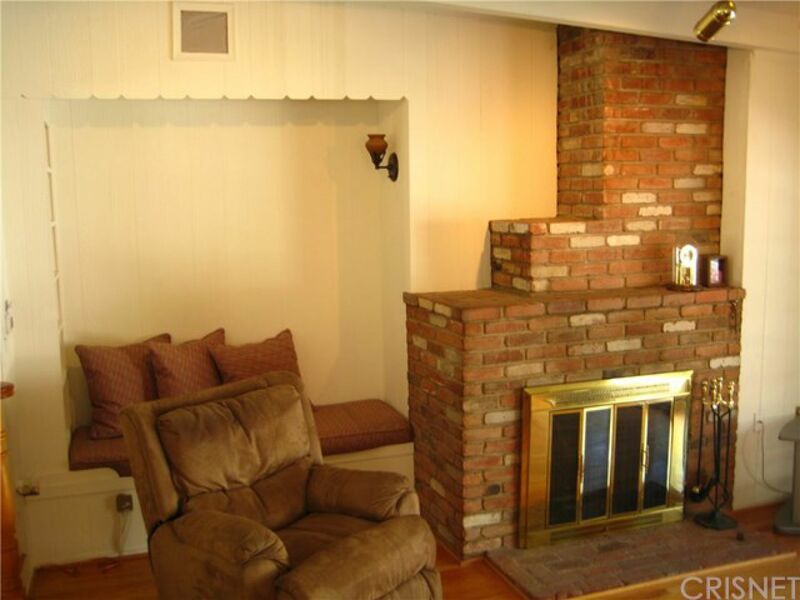 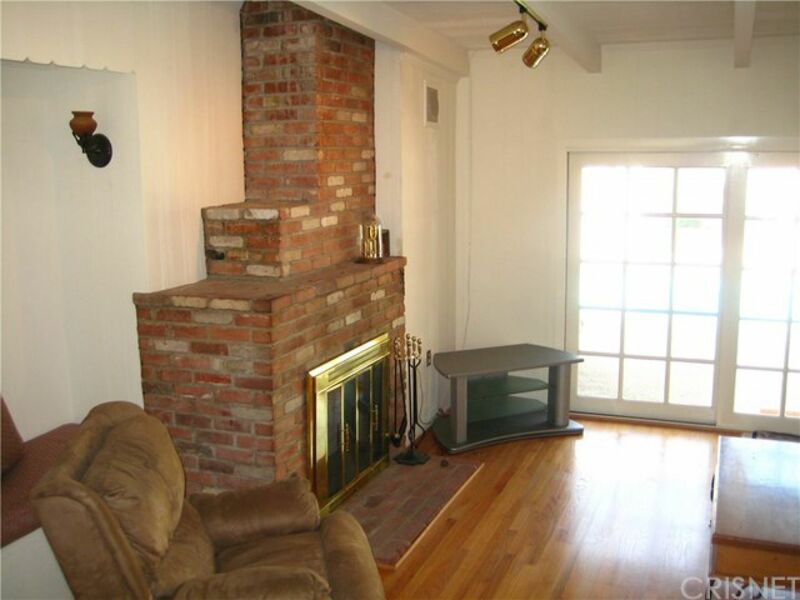 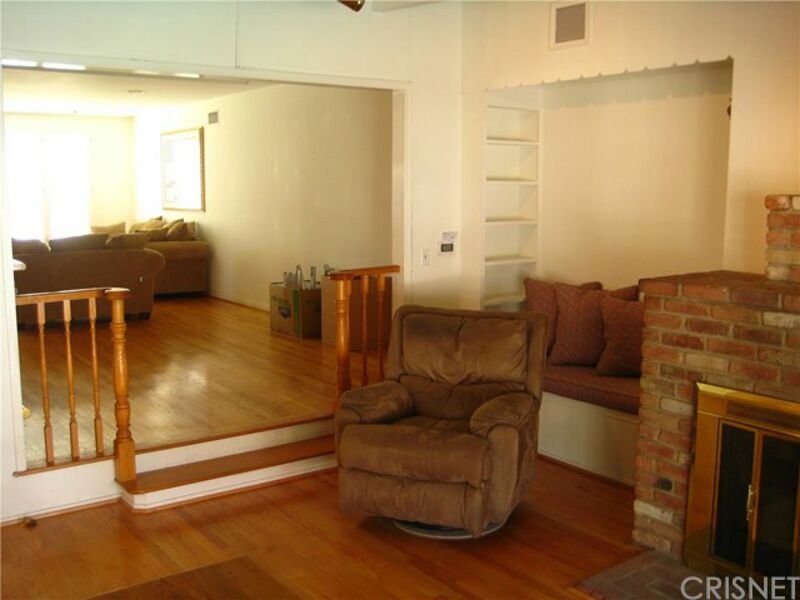 From the living room step down to the family room & enjoy the beautiful brick lined fireplace which extends to the ceiling which gives you a 3rd access to the backyard/pool. 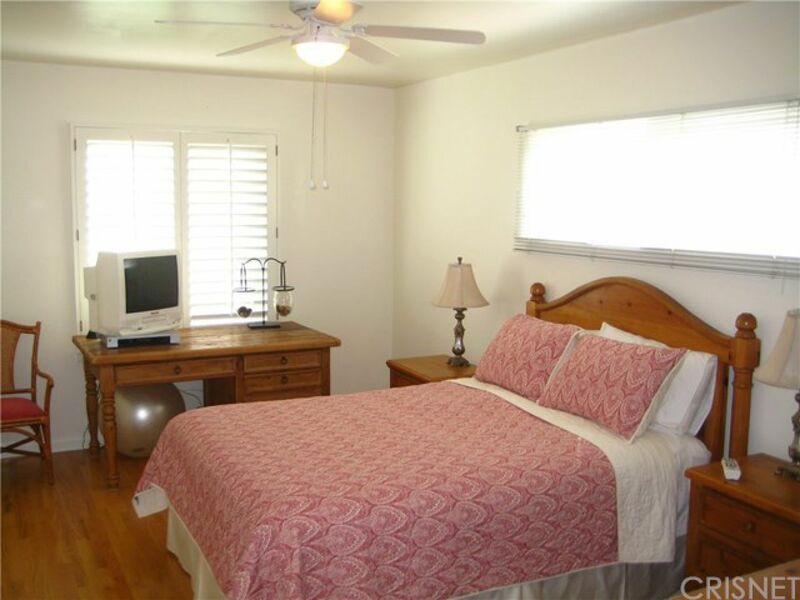 The home has pine cabinets & hardwood flooring through-out, Master bedroom has French doors that give you a direct access to the backyard/pool, Bedrooms are suitable for Cal-King beds. 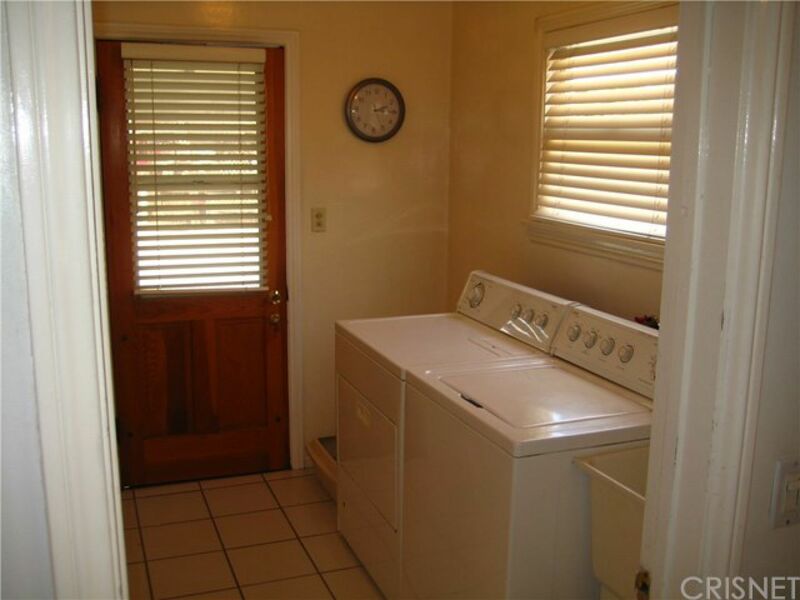 Laundry Room comes with a washer/dryer. 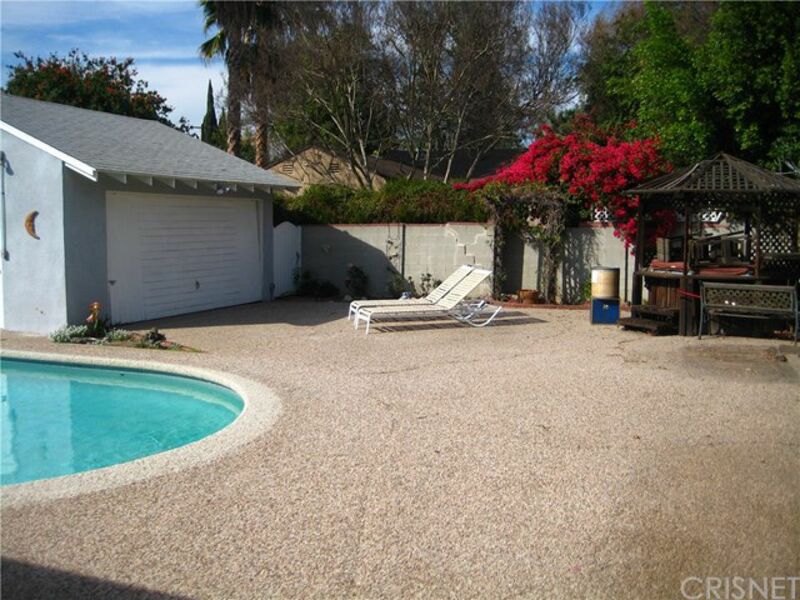 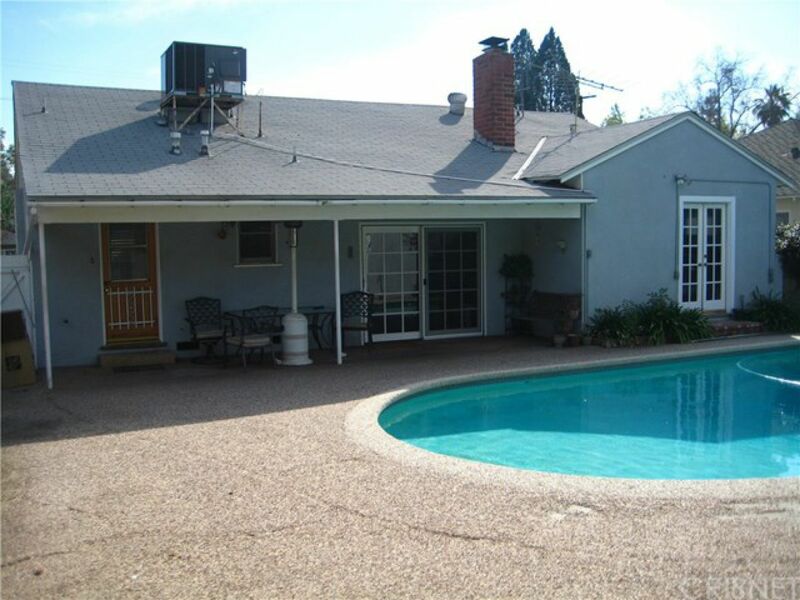 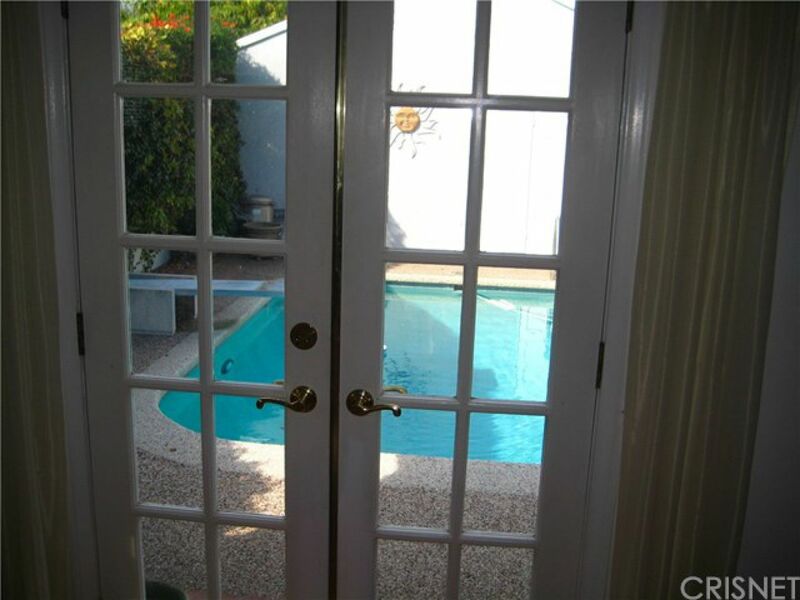 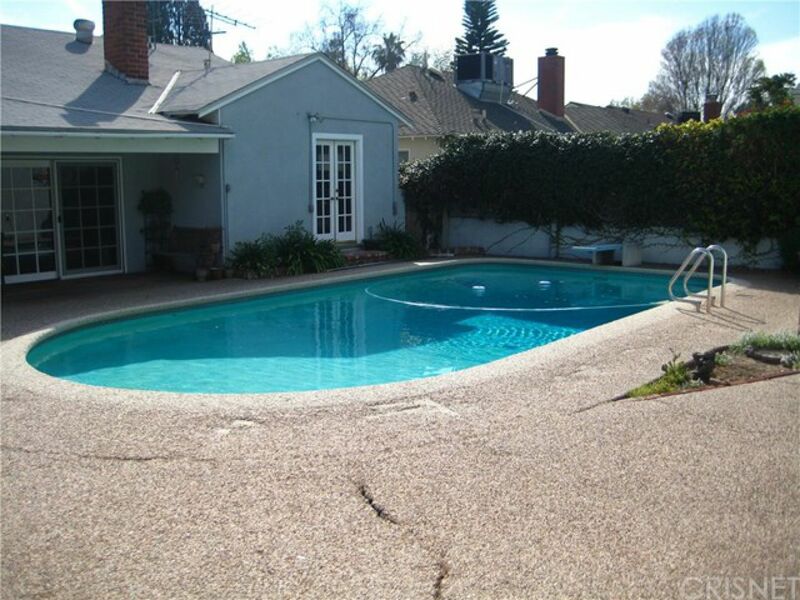 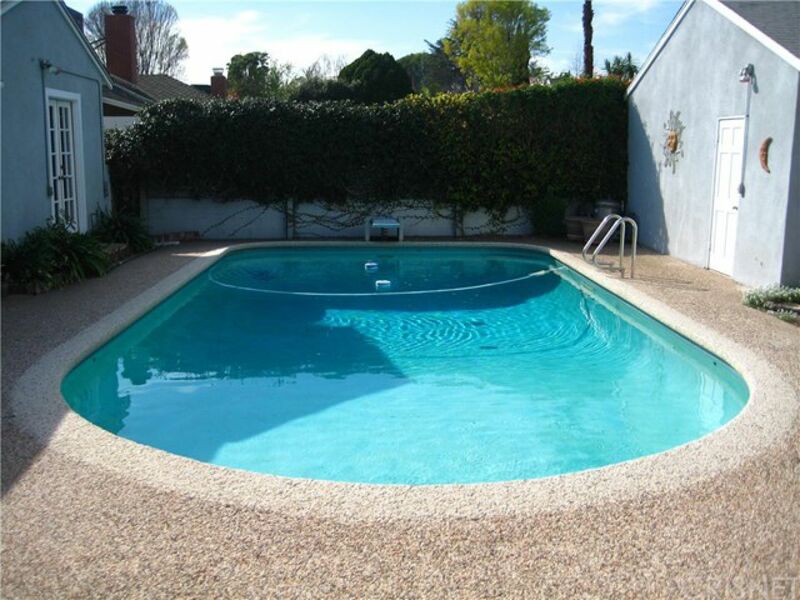 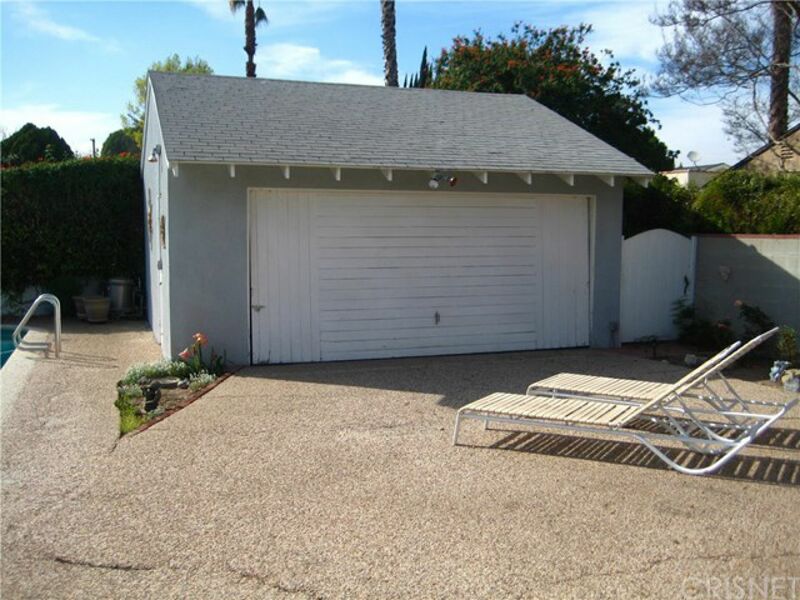 The property has a side entrance which leads you to a private spacious backyard housing a pool & two car detached garage. 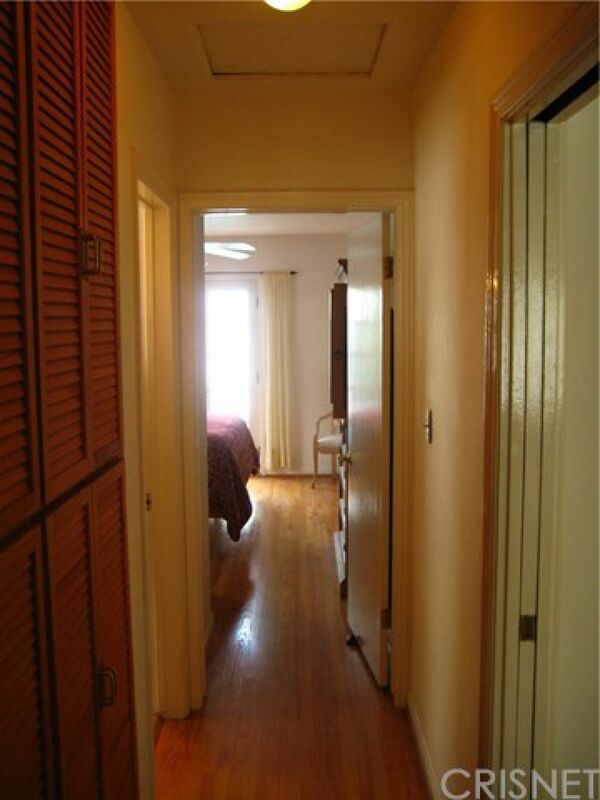 Tenant vacates June 30, 2017.